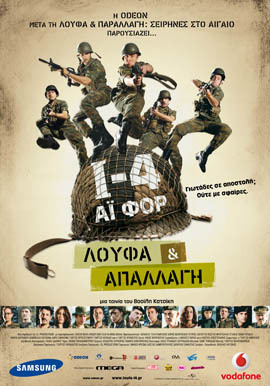 Olga Menela’s new comedy that is based on an autobiographical narration of Nikos Papandreou, from his first successful book called «10 myths and one story». Son of a famous politician goes to Crete to baptize the baby of a senatorial candidate. There he become for the ‘First time Godfather’... for the good of the democracy and the love of his father. The comically tragic tries that he goes through, but also a new friendship, will revels his own path in life.